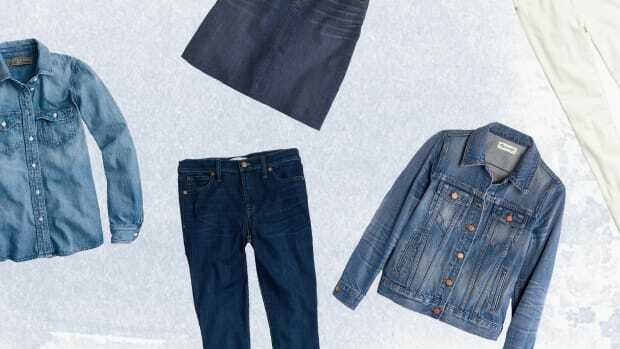 As we enter into March, where the days get noticeably longer and summer teases us with a few balmy days, we need to kick our wardrobe transition into overdrive. 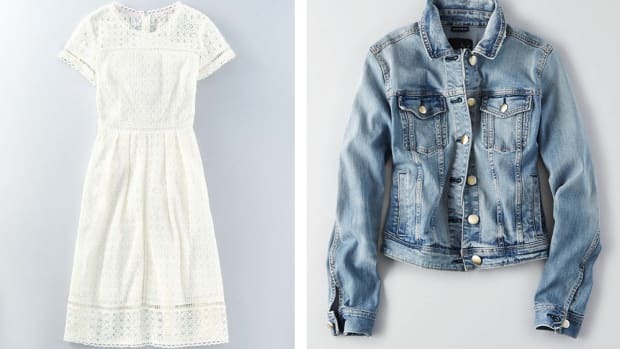 To help you face the next thirty days of temperamental temperatures, we suggest incorporating these wardrobe staples into your weekly outfits. 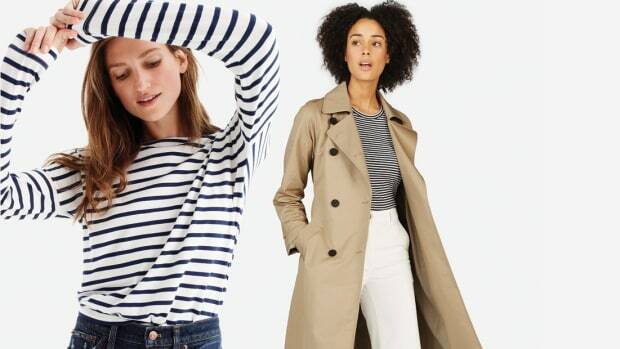 These basics will serve you for many seasons to come, so why not invest now? 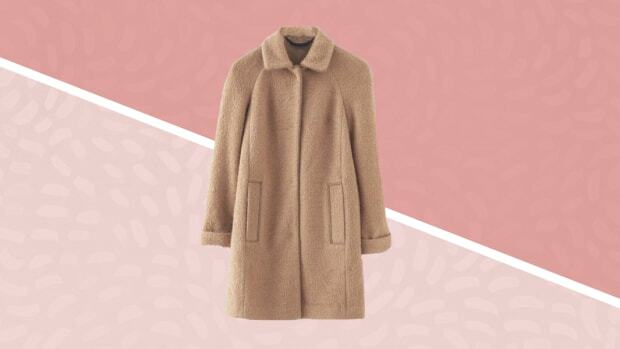 Not cold enough for a winter coat but not warm enough to go without? 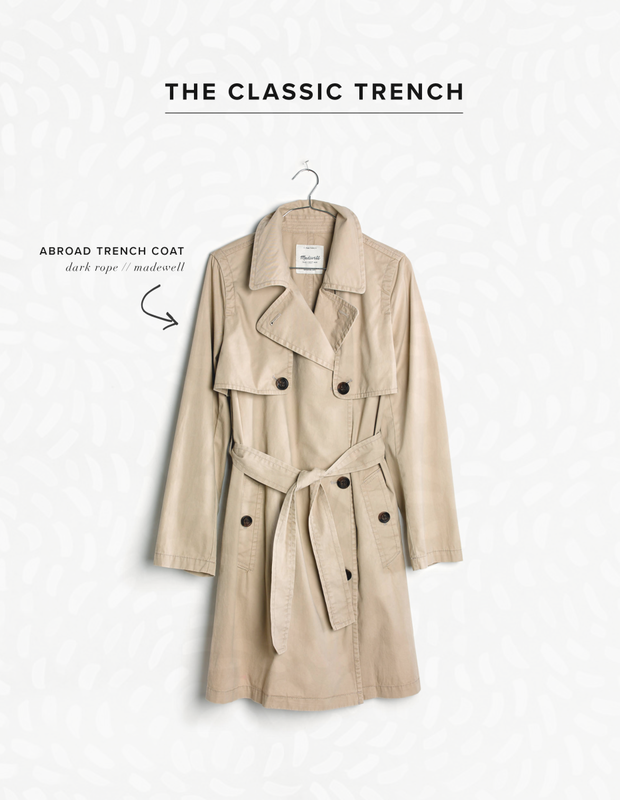 Try the classic trench. 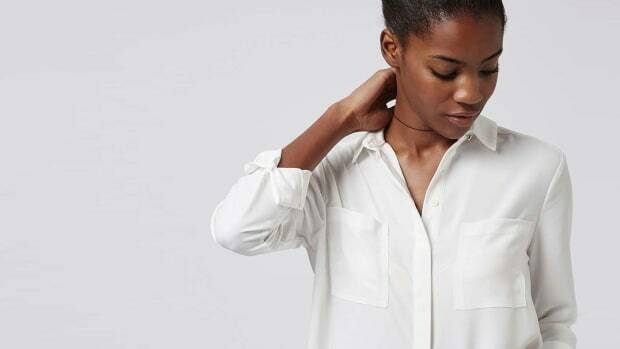 It offers the right amount of coverage and warmth for the fickle month of March. Besides, you can’t go wrong with a camel hue and a waist-cinching belt. 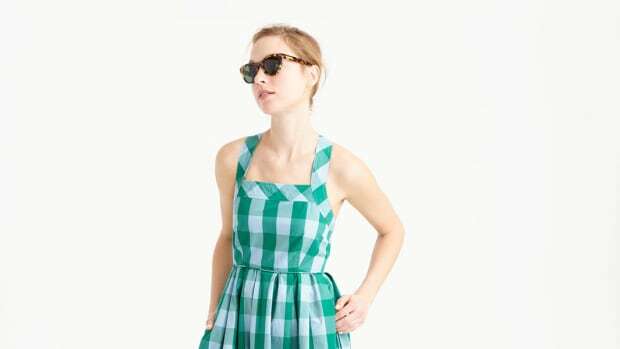 Breakfast at Tiffany’s, anyone? You might not want to bare your legs just yet, but it’s definitely safe to free the ankle! 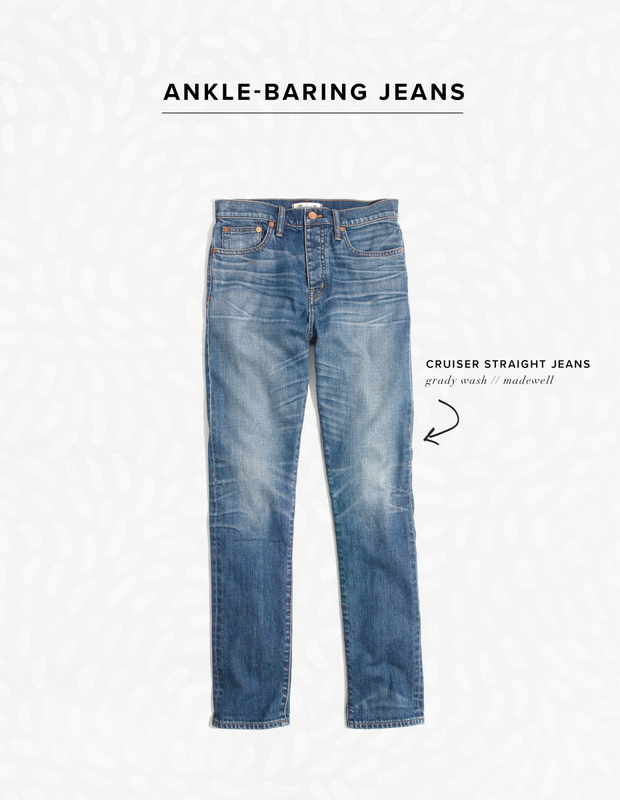 Shed those chunky socks and long pants for a pair of cute cropped jeans that show off just a little leg. 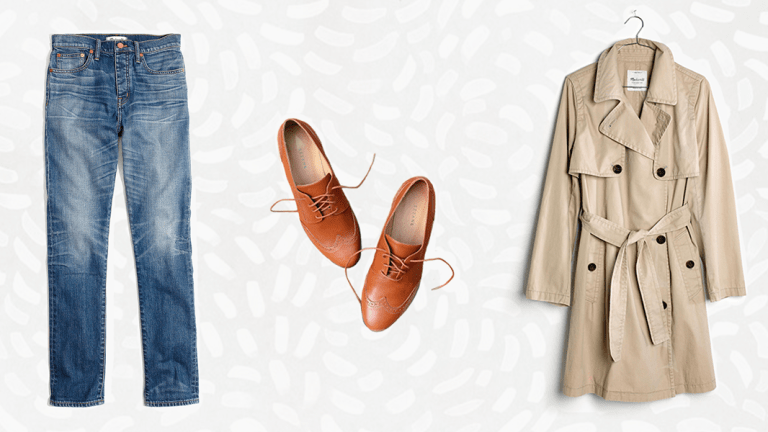 It’s not exactly sandals or ballet flats weather yet, but we’re ready to give our boots a break. 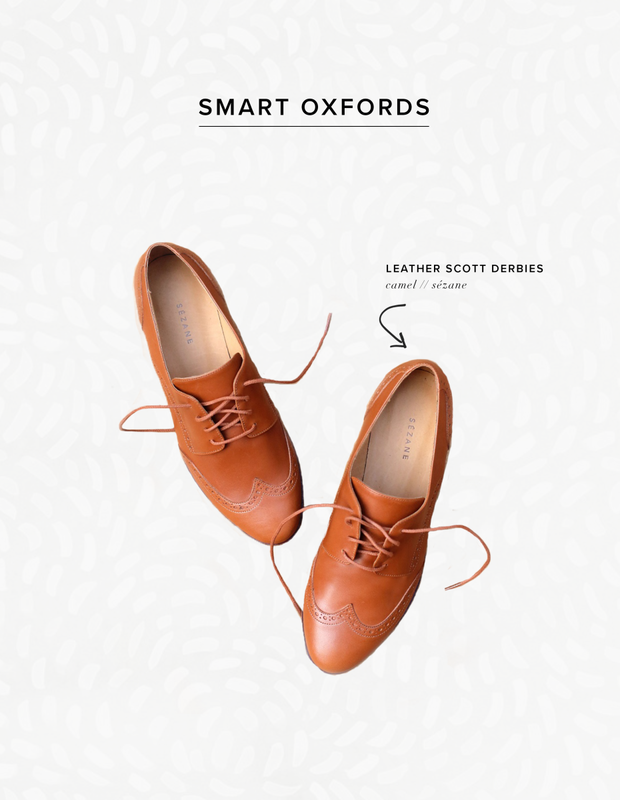 The oxford shoe meets us halfway with its polished appeal and comfy fit. Your feet will be warm and stylin’! It’s a win-win.